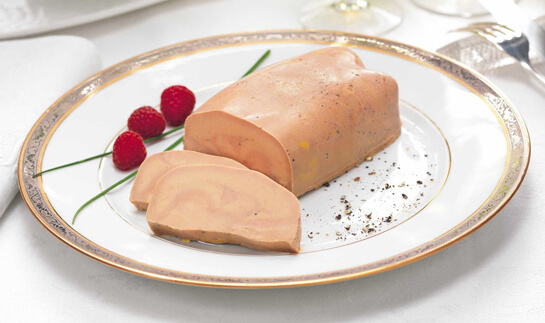 Duck feast in black truffle juice - 20 % Duck Foie Gras 130g. 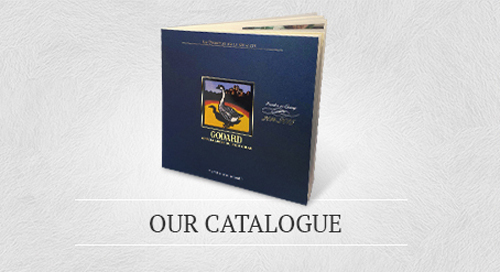 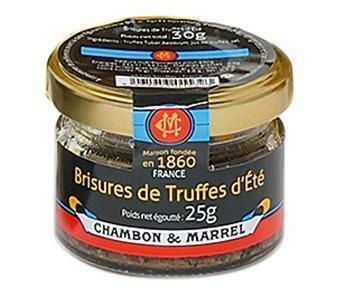 Maison Godard stands as well for Chambon & Marrel, one of the oldest still existing truffle companies in France, former supplier of Nicholas II of Russia in 1911. 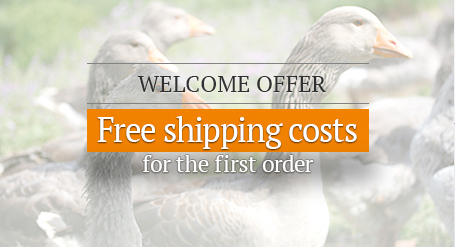 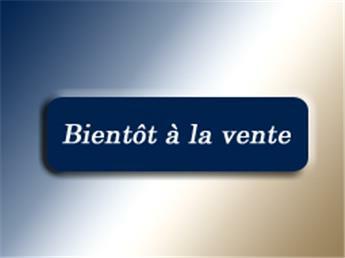 Brushed Truffles Extra : It is a whole perfectly round top quality truffle with no defects. 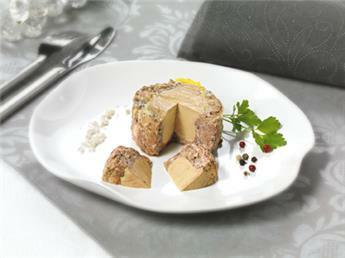 It simply has a perfect design as well as the greatest taste. 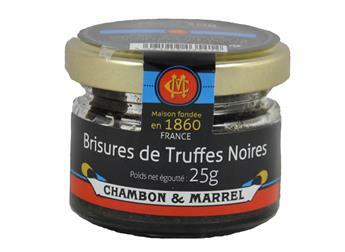 Brushed Truffles 1st Choice : It is a whole top quality truffle but with a more or less irregular shape. 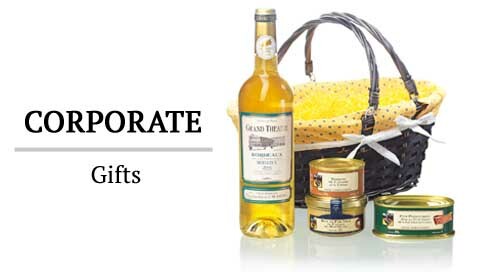 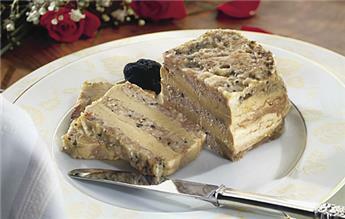 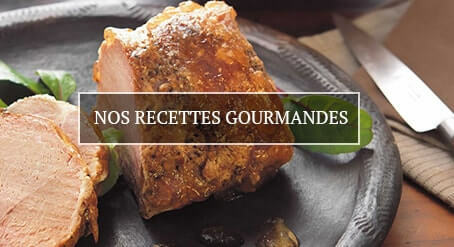 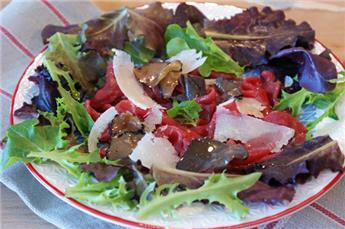 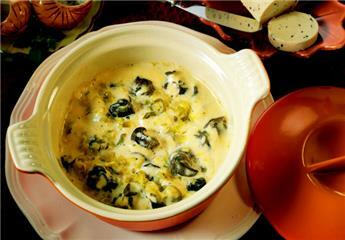 It is mainly used as accompaniment to truffle recipes (poultry, foie gras...). 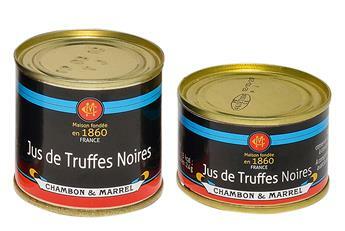 Cracked Truffles : They are the smallest pieces; they come from fragments of truffles. 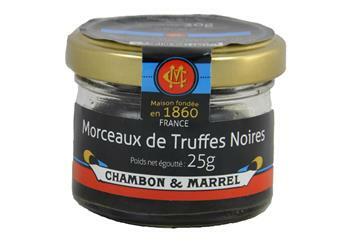 Cracked truffles are just perfect to prepare excellent sauces. 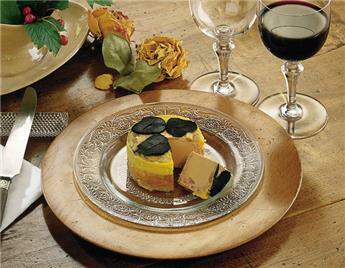 Truffle Juice : Pure natural by- product of the first sterilization of fresh truffles, alone or mixed with cracked truffles, it is generally used to flavour a sauce. 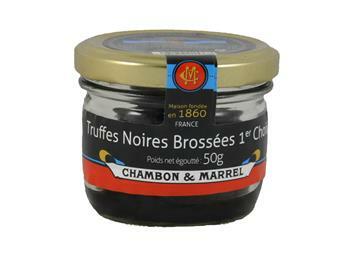 Pour it down inside a very hot sauce just before serving in order to preserve every subtle truffle aroma. 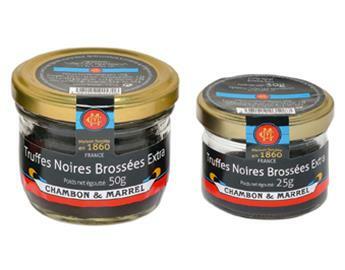 It is perfect if you top the preparation on grilled or roasted meats and inside puff pastries. 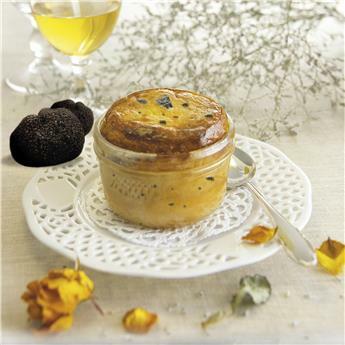 Truffle sauces : should be served hot as an accompaniment to tournedos Rossini, roasted beef or any pastry preparations. 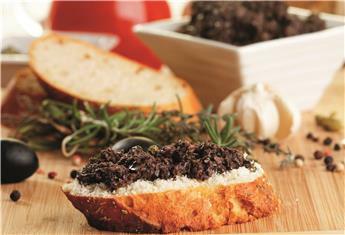 Tuber melanosporum Black truffle is traditionally harvested in the South East (Vaucluse) and South West (Quercy -Perigord) of France, northern Italy and Spain. 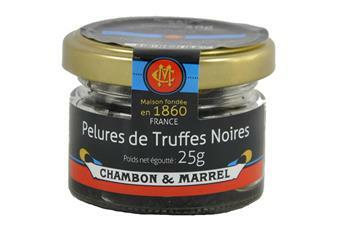 Mysterious and entrancing, truffles include a world of secrets. 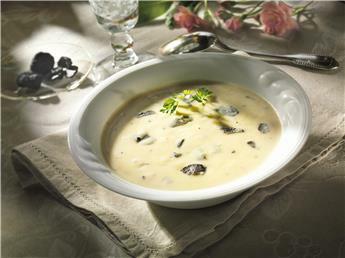 They grow on a field of white and green planted truffle oaks, also called truffière. 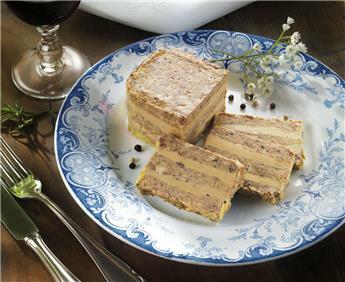 When we refer to the way we dig truffles, we use the name “cavage”. 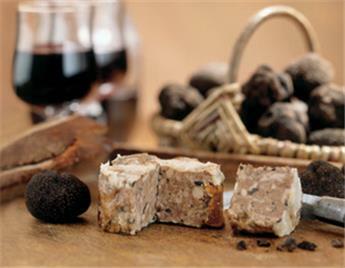 The black winter truffle is harvested from December to March by the trufficulteur (farmer who grow truffles) who works in perfect harmony with either a pig or a dog.